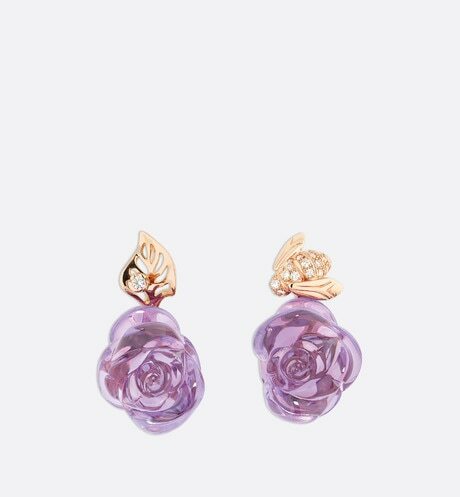 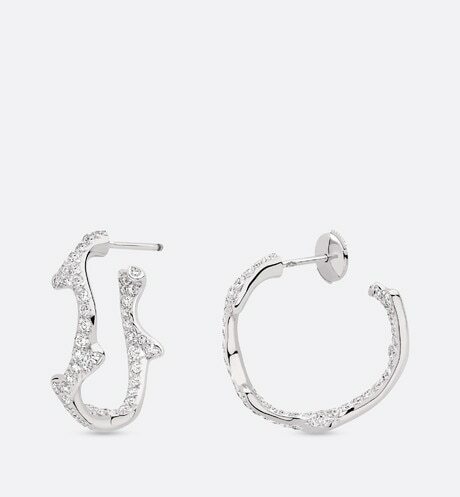 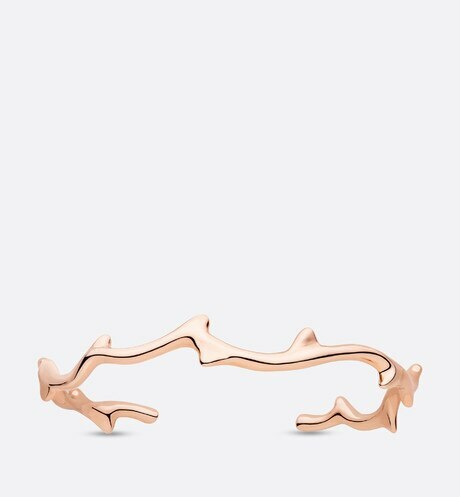 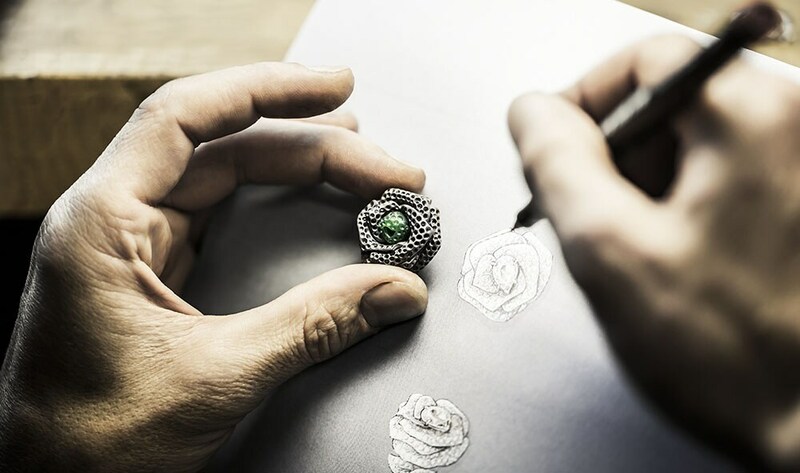 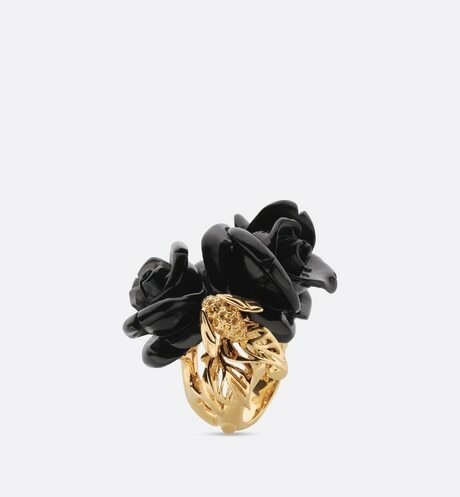 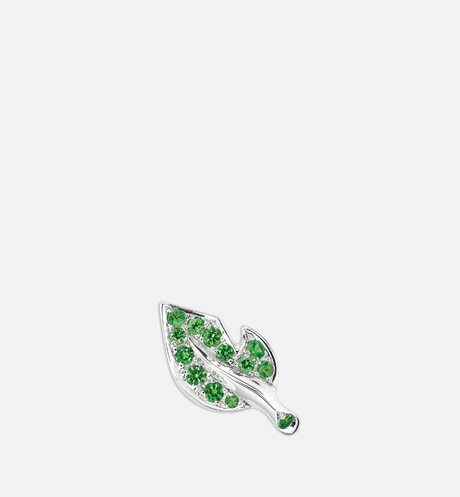 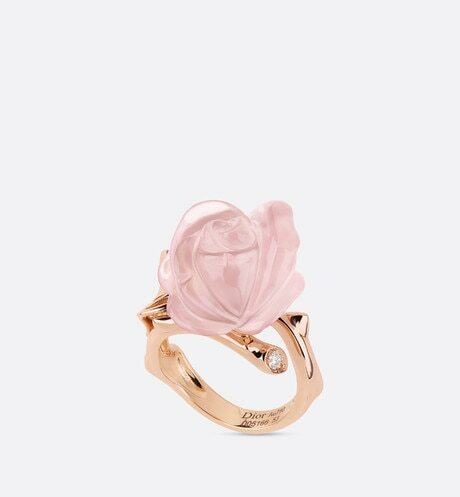 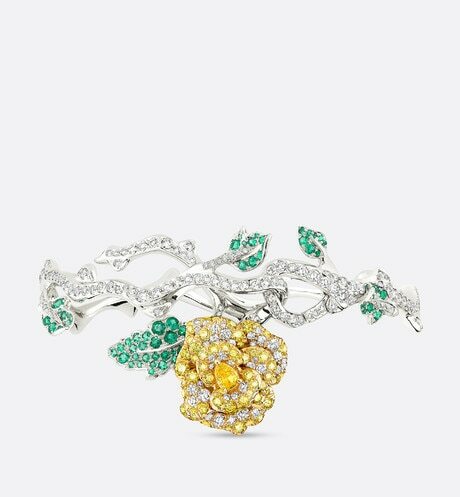 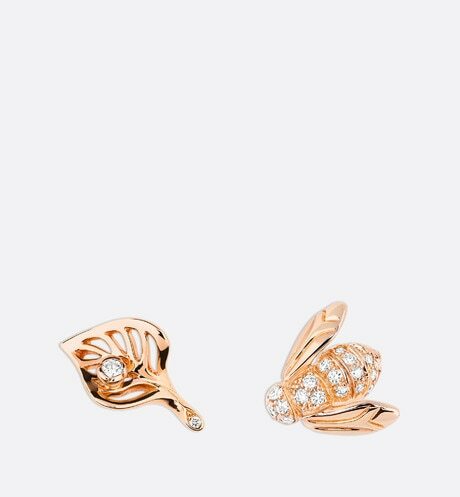 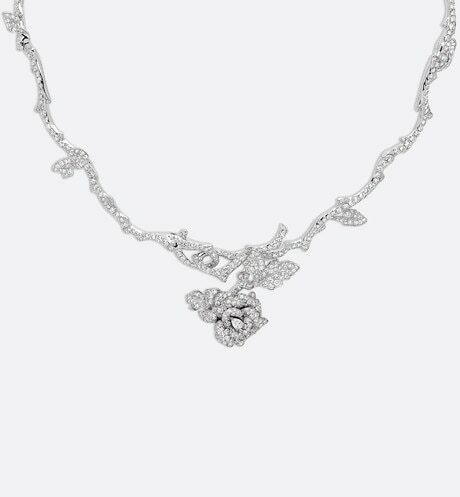 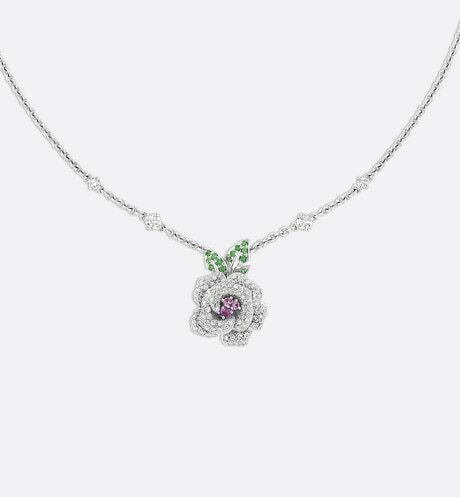 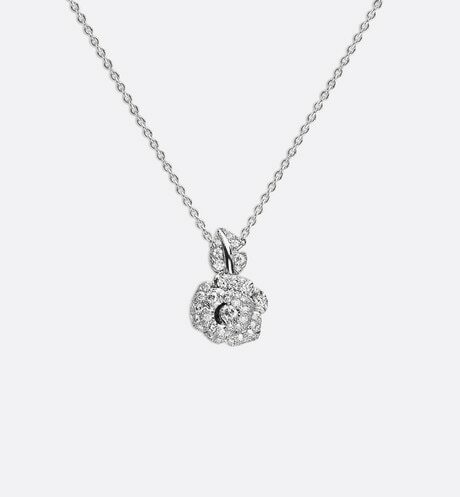 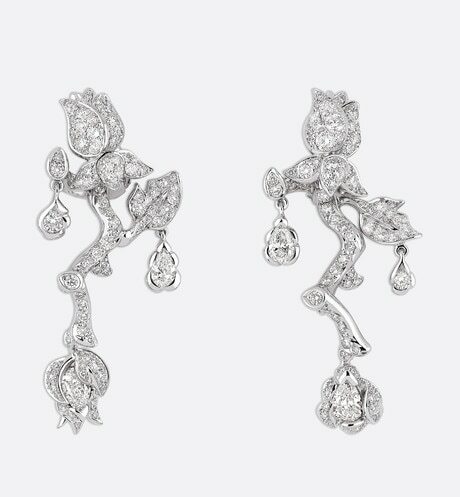 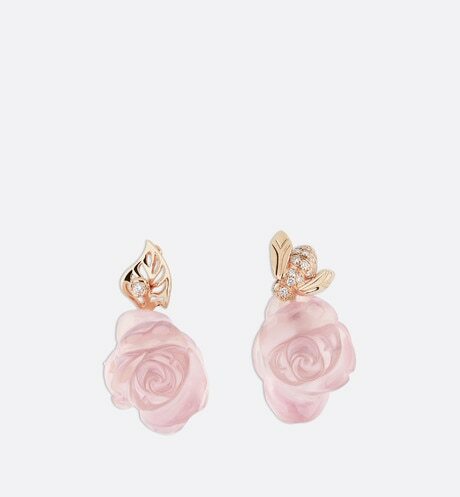 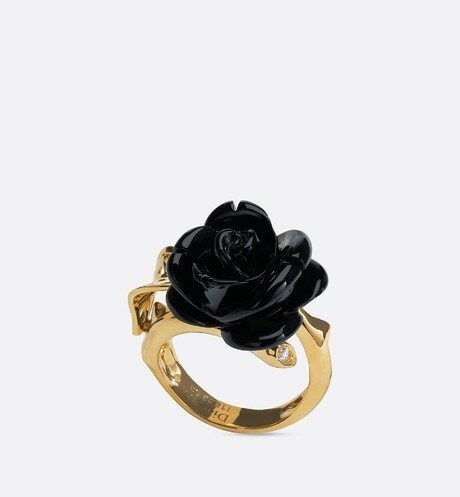 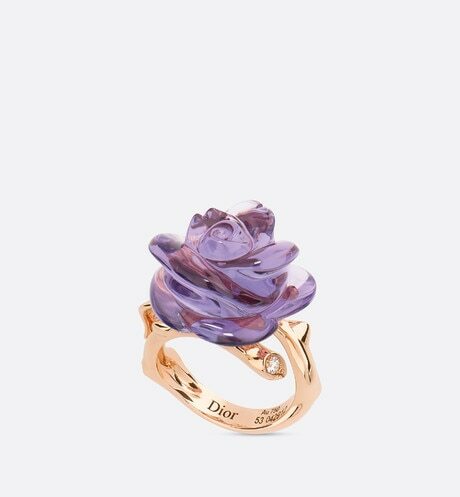 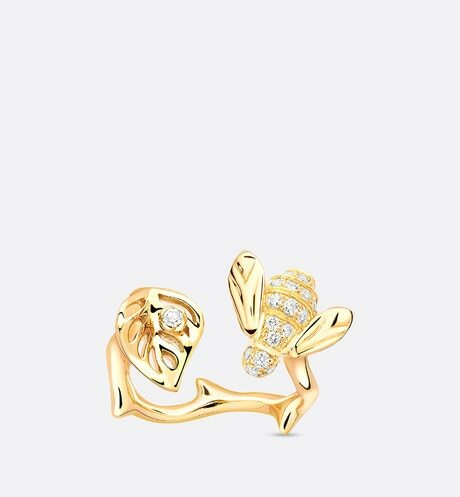 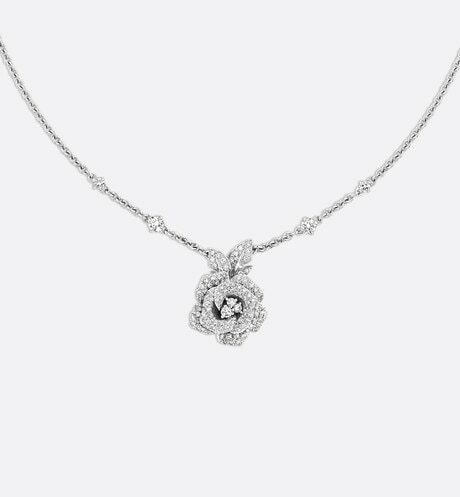 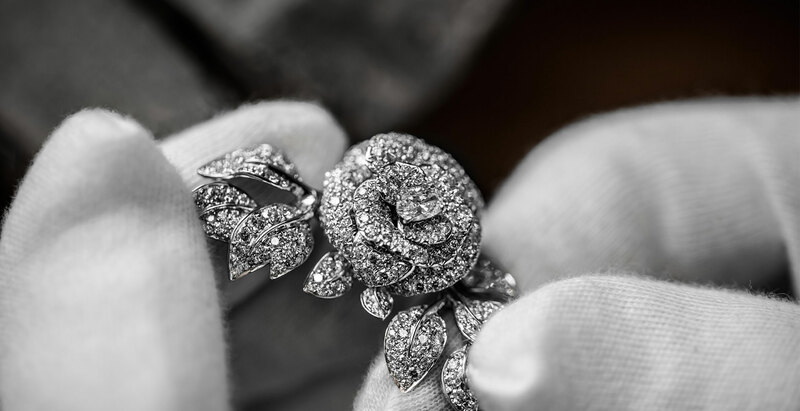 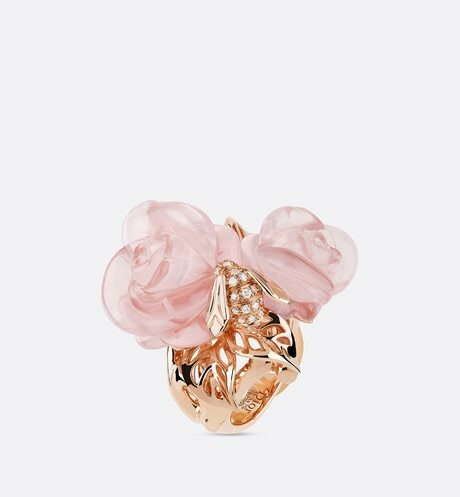 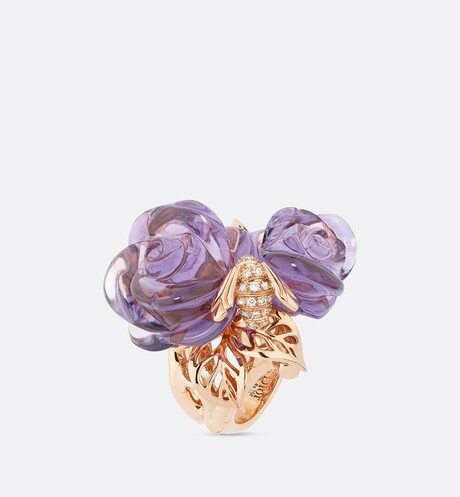 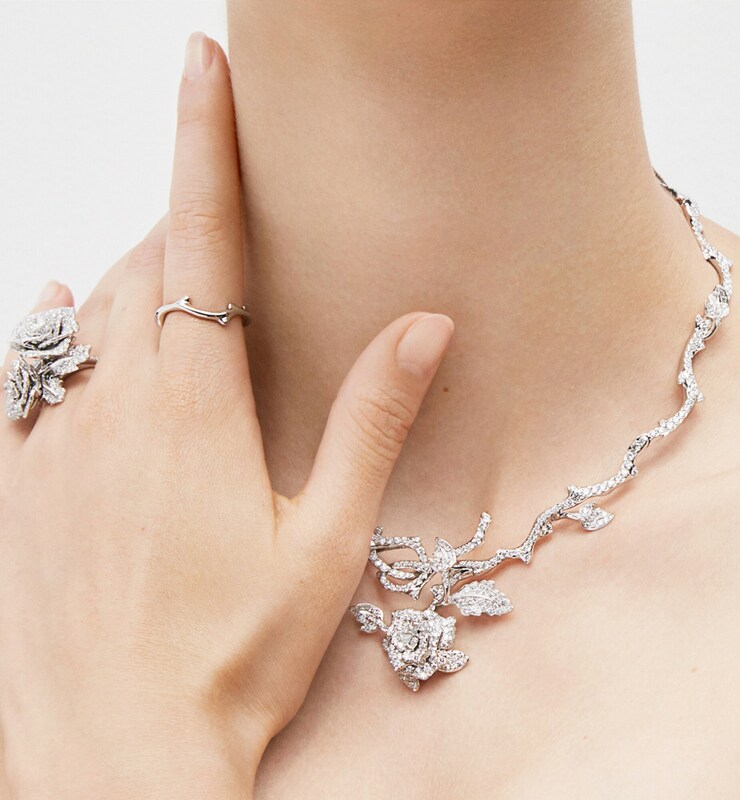 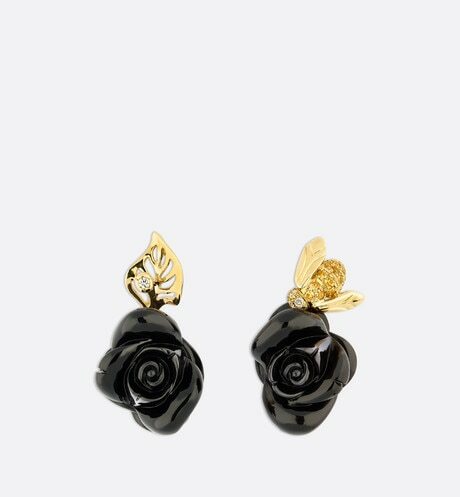 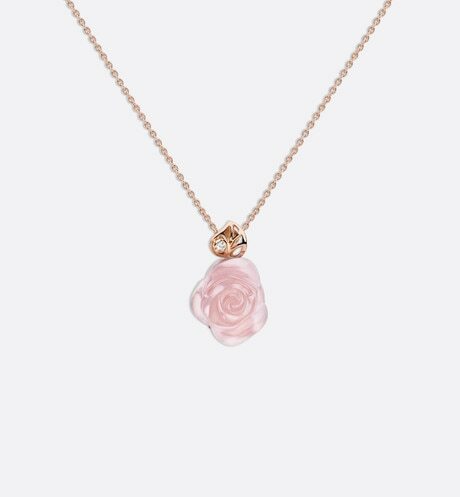 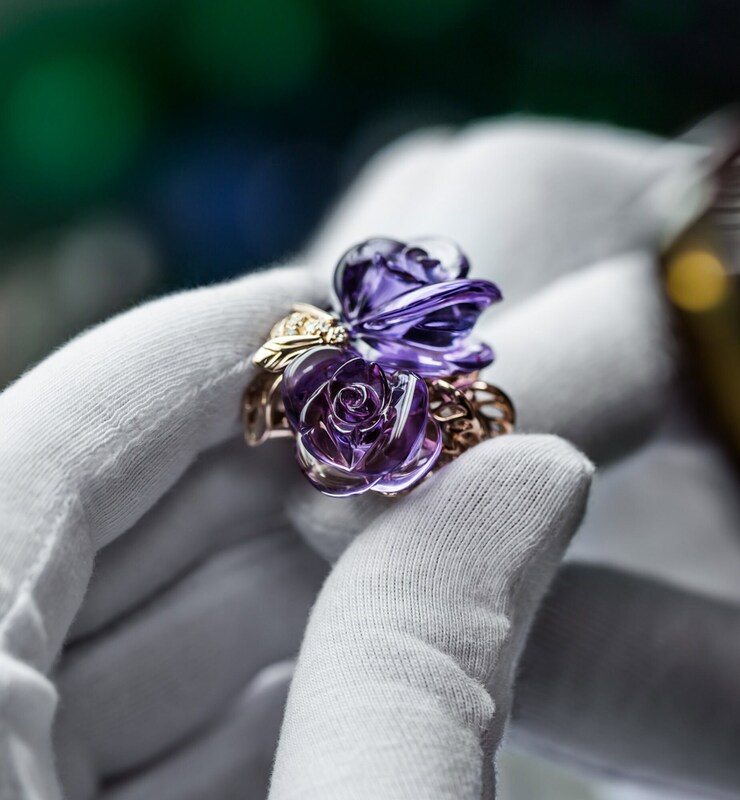 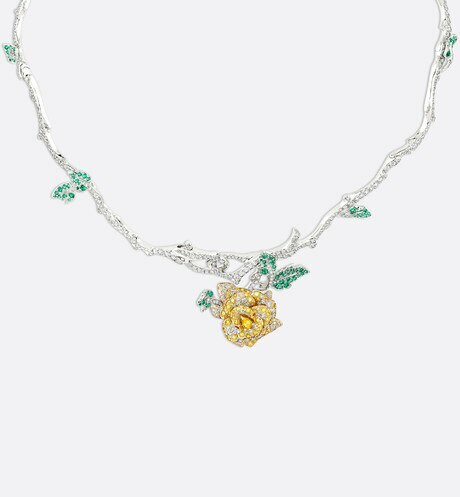 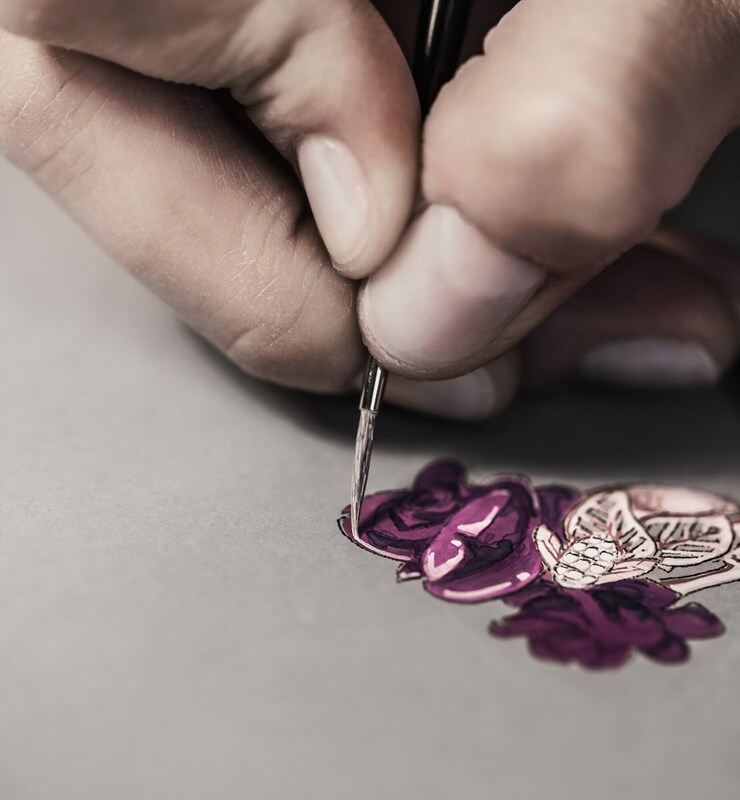 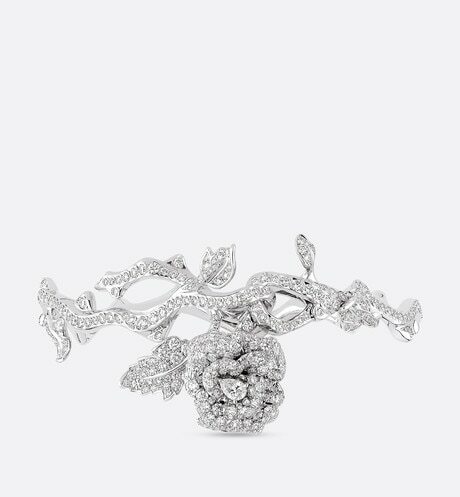 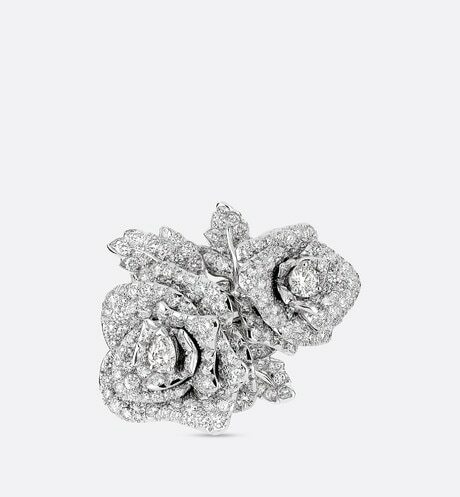 The Bois de Rose, Rose Dior Bagatelle and Rose Dior Pré Catelan collections by Victoire de Castellane pay homage to Christian Dior's passion for nature by elevating the queen of flowers he so loved into precious jewelry. 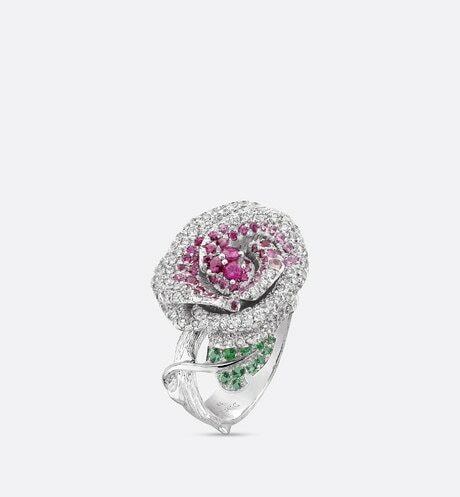 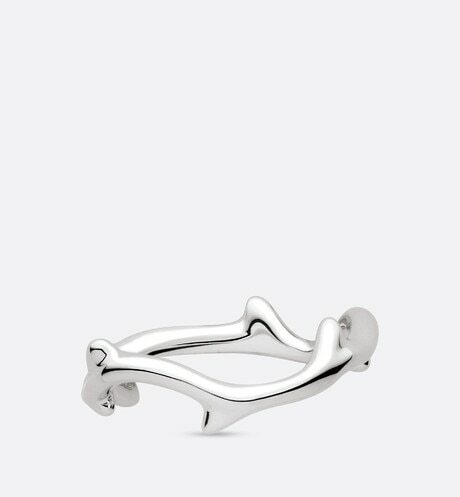 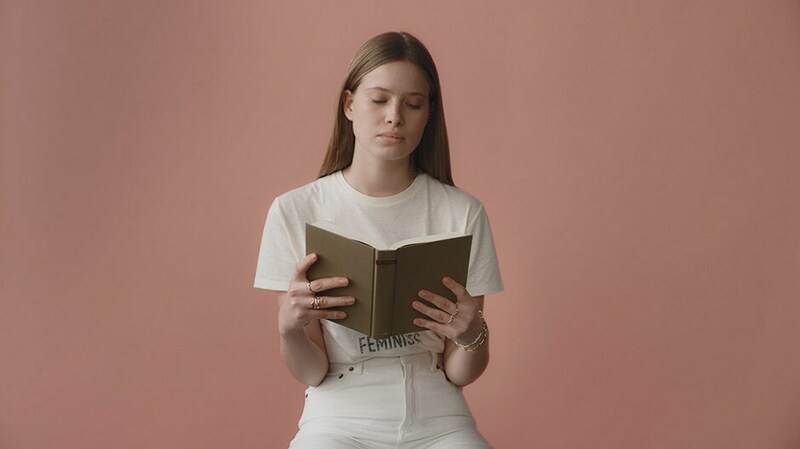 Three themes honor the symbol of femininity and beauty. 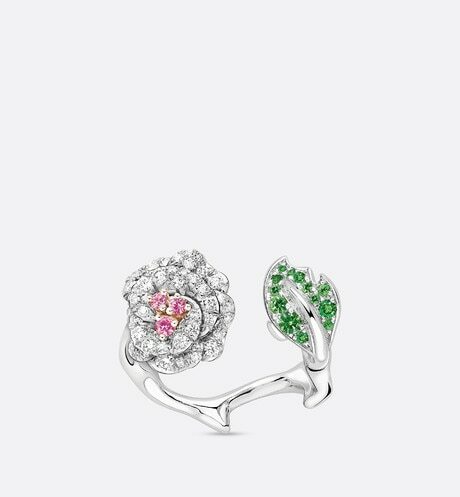 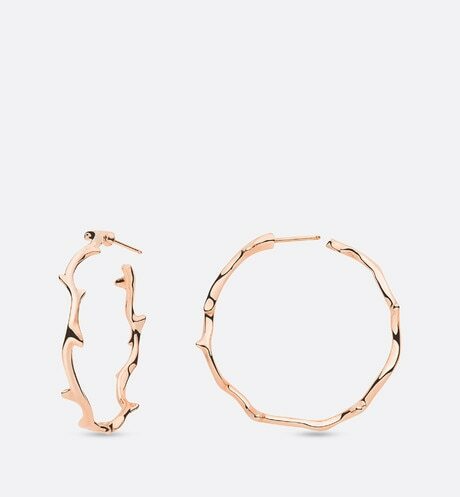 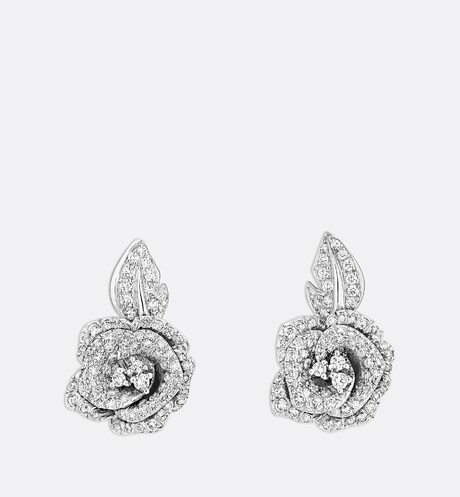 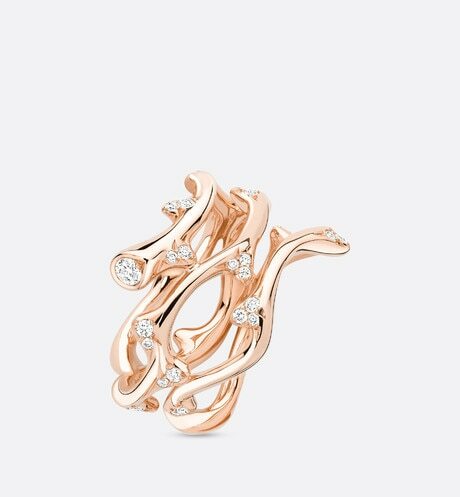 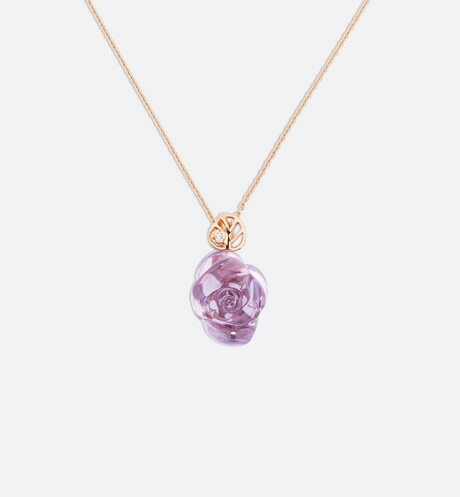 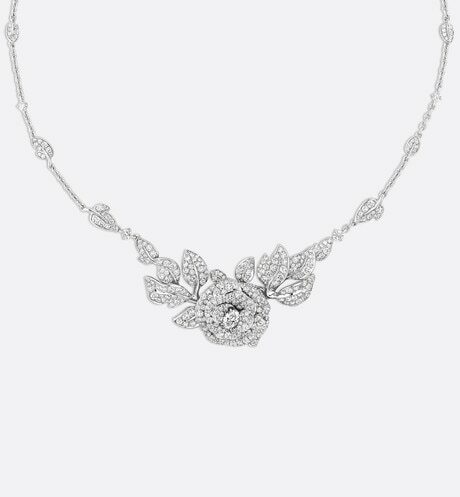 The 'Bois de Rose' collection is a romantic tribute to the couturier's favourite flower. 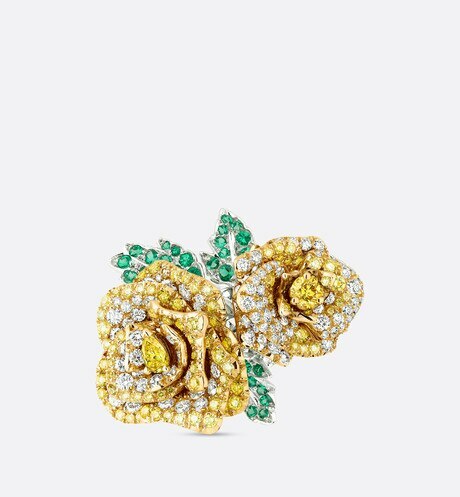 A tribute to the couturier’s flower that he grew in the garden of his childhood home. 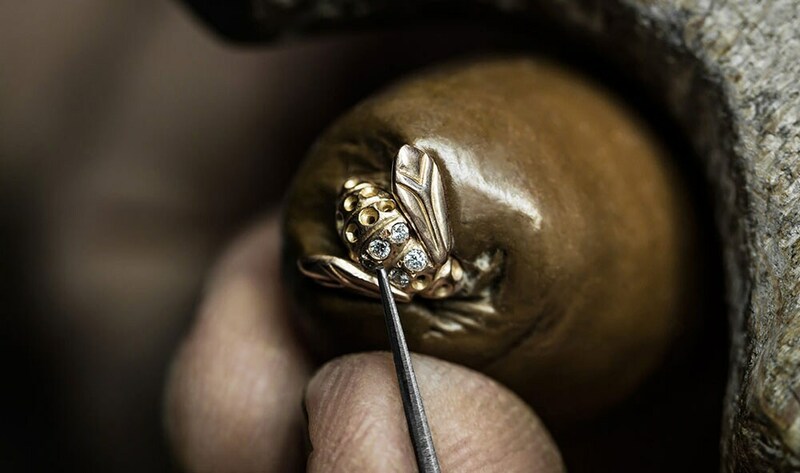 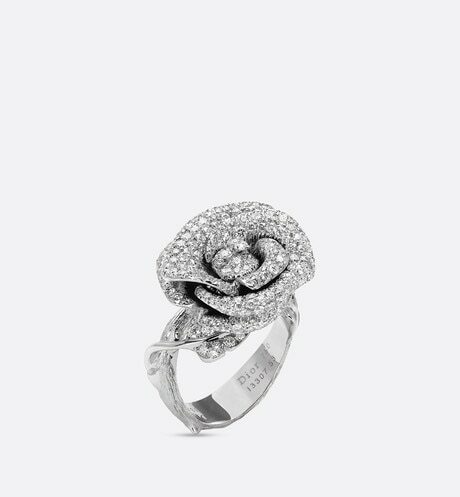 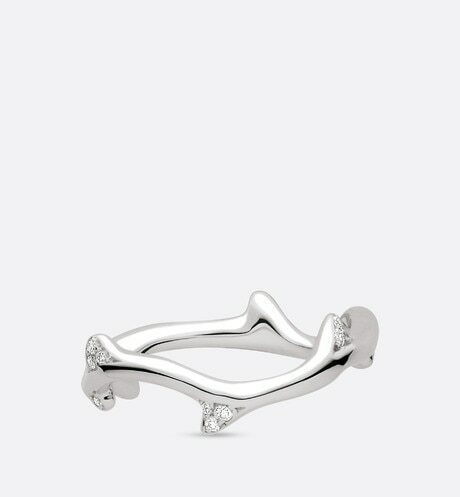 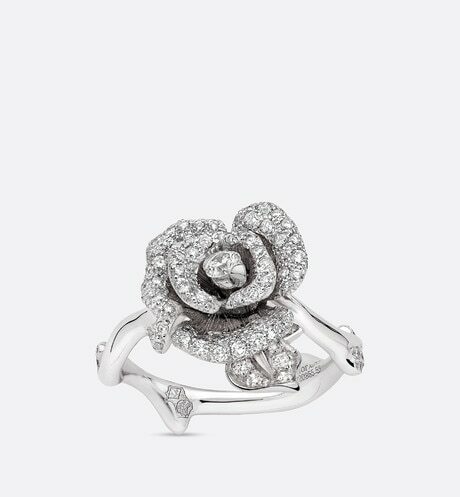 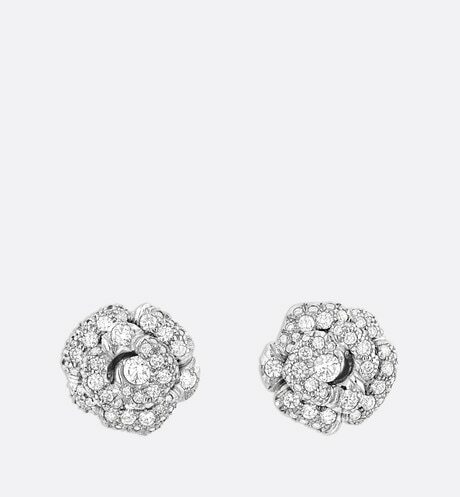 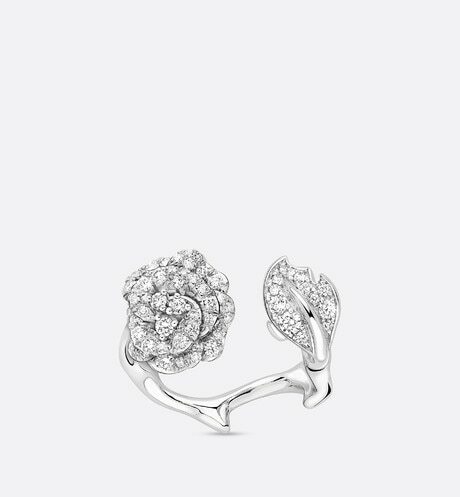 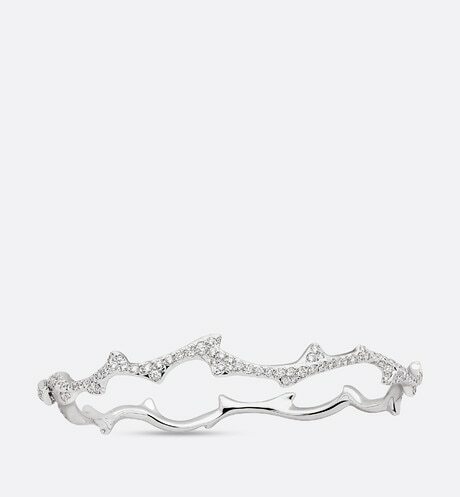 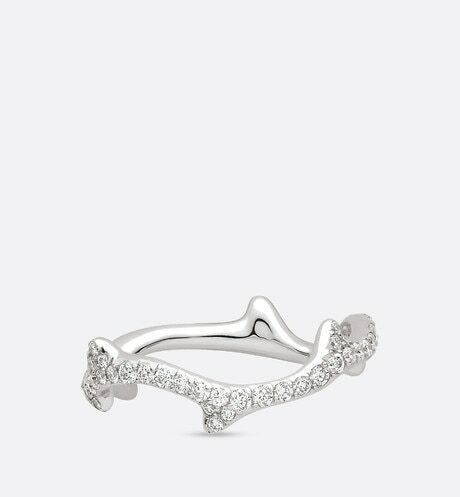 A poetic collection with flowers crystallised into a jewel, like a bouquet of eternal roses.